Film-Arcade.net: First Stills for the Upcoming Action Film "The 5th Wave"
First Stills for the Upcoming Action Film "The 5th Wave"
Columbia Pictures recently released first stills for the upcoming action film. 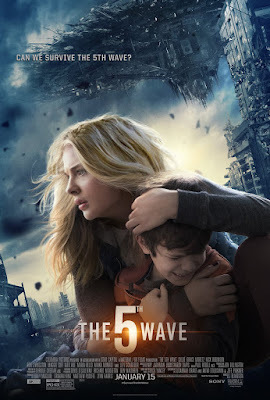 "The 5th Wave". 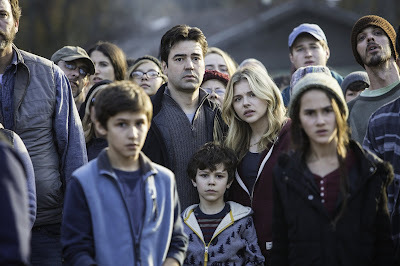 The film stars Chloë Grace Moretz, Nick Robinson Ron Livingston, Maggie Siff, Alex Roe, Maria Bello, Maika Monroe and Liev Schreiber. "The 5th Wave" hits theaters on January 15th.